Isabelle Varlet, charming and naïve, comes from a long line of seamstresses in a small town in France. A series of unfortunate events and her prodigious sartorial talent carry her to Paris, which in the wake of World War I is electric with new life. 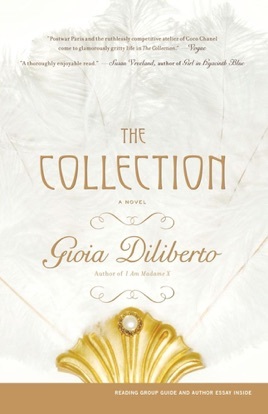 When Isabelle takes a job in the atelier of Coco Chanel, the rising star of haute couture, she finds herself in the heart of a glamorous and ruthless world filled with arrogant designers, handsome men, beautiful women, and fashion thieves who prowl Paris hoping to steal designs before they hit the runway. 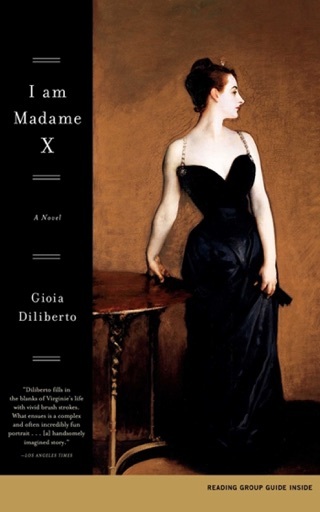 Setting her second novel among the glamorous couture houses of post-WWI Paris, Diliberto (I Am Madame X) delves into a Europe inching its way back to caring about fashion. 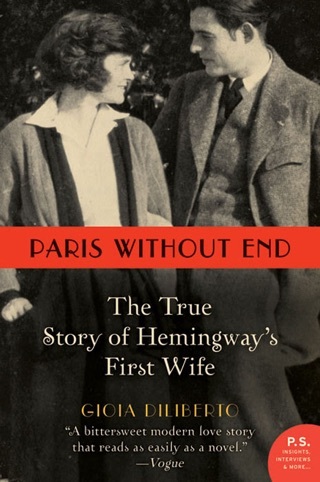 Following the death of her fianc and family, fictitious 22-year-old seamstress Isabelle Varlet leaves her provincial town in 1919 and takes a low-level job working for Gabrielle Coco Chanel, joining a gaggle of young women sewing until their fingers bleed to serve Mademoiselle in preparation for the upcoming fall collection. Dresses are depicted in magnificent detail; fellow couturiers Madeleine Vionnet and Jean Patou are vibrant and alive, and Diliberto even incorporates period fashion journalism. Still, Isabelle, on a frustrating run of bad luck, proves a bit of a snore she s an orphan, she falls ill and loses her job, her workroom is robbed. 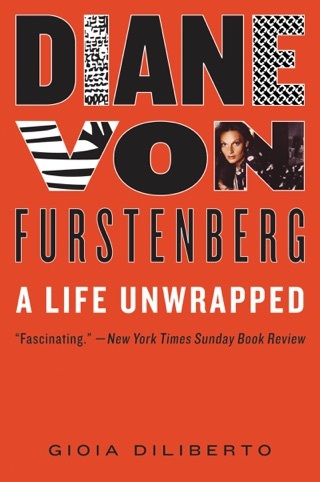 And her love story with poet Daniel Blank feels forced. Chanel, however, is another story: with her married lovers and fiery arrogance, Mademoiselle is the true star of the book; each moment she s on the page is sheer pleasure, much like fine couture.